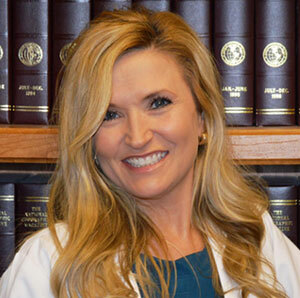 Dr. Hildebrandt graduated from Louisiana State University School of Dentistry. 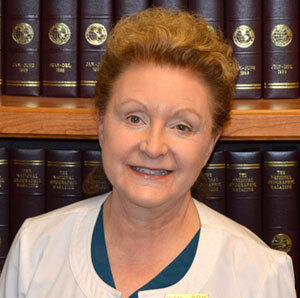 Dr. Hildebrandt enjoys all aspects of family dentistry and has been recognized for his accomplishments. He has been elected delegate to the Louisiana Dental Association representing the Slidell Community; he has been invited as a guest speaker on local radio and TV stations concerning dental health. 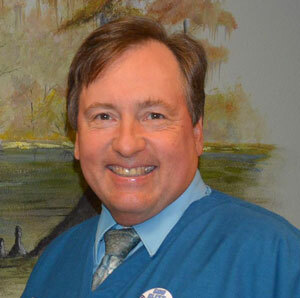 Dr. Hildebrandt is the current President of the Louisiana Dental Association and he is a past President of the New Orleans Dental Association and the Slidell Dental Association. He is a member of the New Orleans Dental association, Louisiana Dental Association, and the American Dental Association. 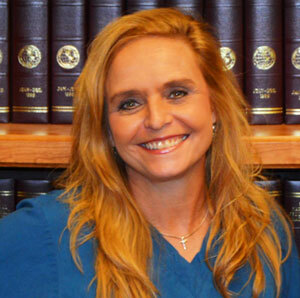 Dr. Hildebrandt was the Chairman of the 2009 New Orleans Dental Conference. The New Orleans Dental conference is an international meeting that typically attracts dentists from around the world. Dr. Hildebrandt keeps abreast of new techniques in dentistry through his active participation in many continuing education seminars. 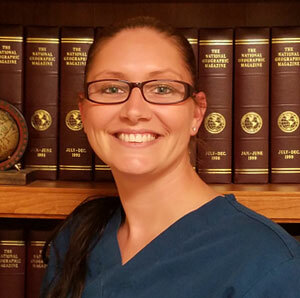 He often adds new procedures and ideas that greatly benefit our patients' long-term oral health. 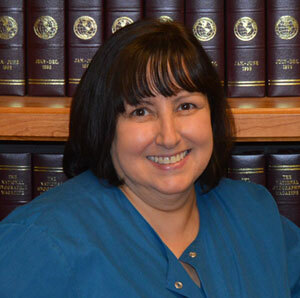 Dr. Hildebrandt and his wife, Jeanne, a registered nurse, have two sons, Christopher and Ryan. Dr. Ian J. Landesman is a third generation dentist following in the footsteps of his mother and grandfather. Dentistry has evolved from the time when he would watch his grandfather develop X ray films with chemicals in the darkroom. Modern dentistry now offers digital imaging, esthetically pleasing composite restorations, high performance resin cements, laser surgical instruments, tooth whitening, and gorgeous all ceramic restorations designed to last. Dr. Landesman is committed to staying up-to-date with the latest technological advances to offer you the best treatment available. He won multiple accolades including the LSUHSC Operative Dentistry Award for Excellence and the Oral and Maxillofacial Radiology Award. 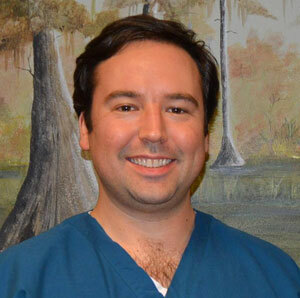 Dr. Landesman is also pursuing a career in academia at the LSUHSC School of dentistry where he is a part time professor. 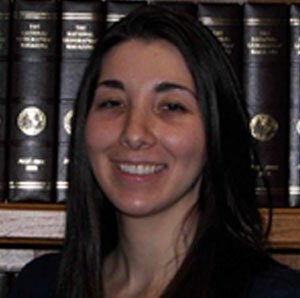 Schedule an appointment today with Dr. Landesman to find out what he can do for your smile.